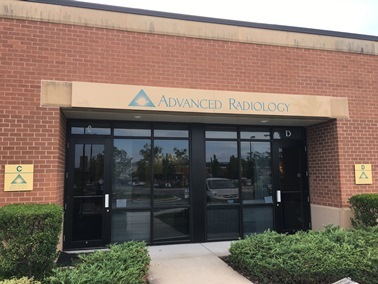 Advanced Radiology has 30 imaging centers that provide services in Anne Arundel, Baltimore, Carroll, Harford, and Howard counties. All of our physicians are board-certified and skilled in various radiologic specialties. The White Marsh Imaging Center is able to take care of all of your MRI needs. Our White Marsh Imaging Center is 0.6 miles from Nottingham Square, 1.1 miles from IKEA, 2.8 miles from Costco Wholesale, 1.7 miles from White Marsh Mall, and 3.6 miles from The Commons at White Marsh. We service the surrounding communities of Nottingham, Baltimore County East, Rossville, and White Marsh. You can access our center from 695, 95 or Pulaski Highway.